This medivac bill is forcing a conversation about the purpose and logic of indefinite detention. But will the talk lead to real change? Dr Paul Bauert cannot be said to have helped the cause of the asylum seeker medivac bill this week, when he suggested that people in Auschwitz were better off in some ways because they knew they were going to be gassed. 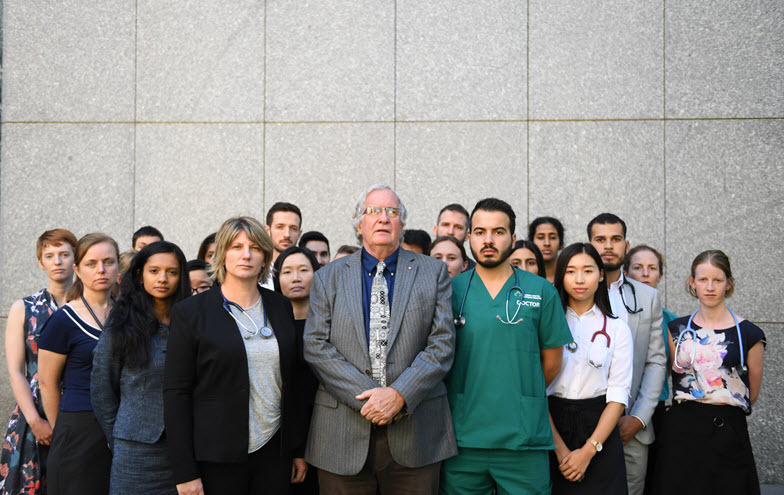 The pediatrician was speaking as part of a delegation of medical professionals, who came to Canberra to try and stiffen Labor’s resolve on the bill.